YWCA members support each other through journeys to get healthy and live well. 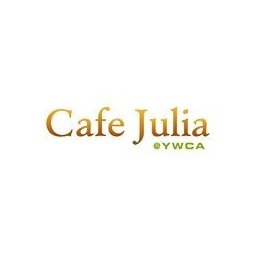 Café Julia opened its doors in 2013 and has been a staple of the downtown Honolulu community since then. Contact the Laniakea YWCA Center’s Health & Wellness Department and join their Balance Plan today. Enjoy 15% off menu items when dining in.